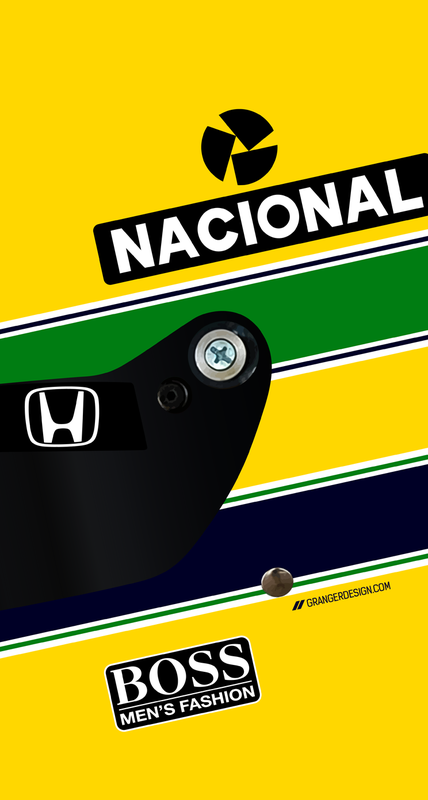 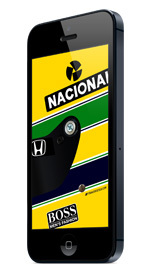 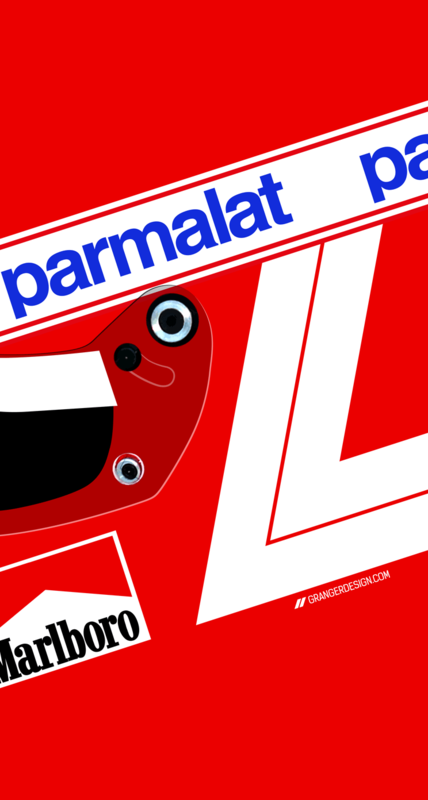 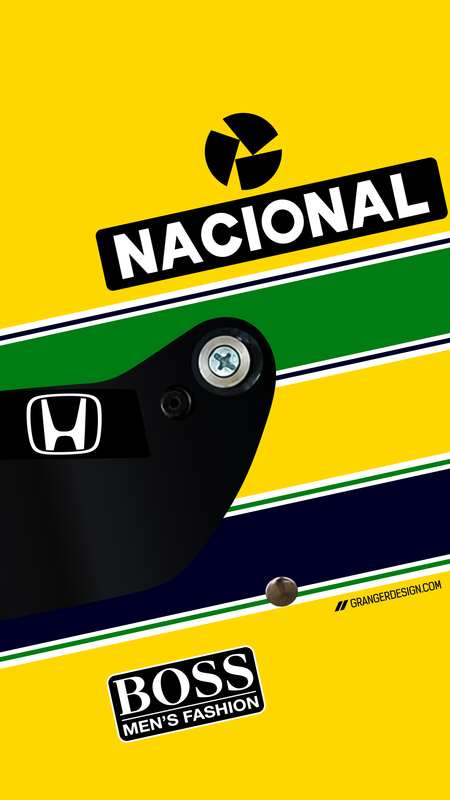 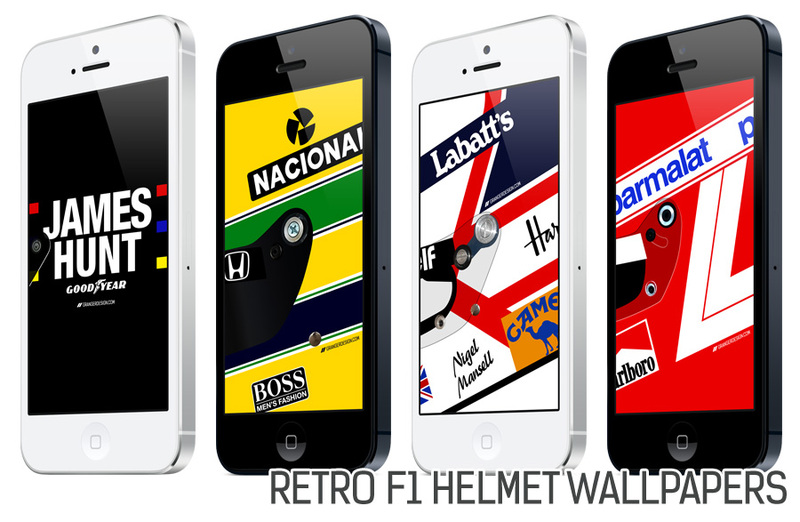 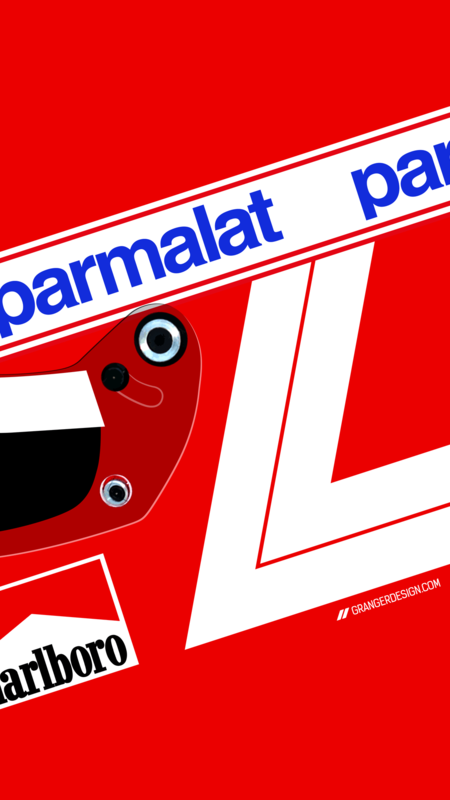 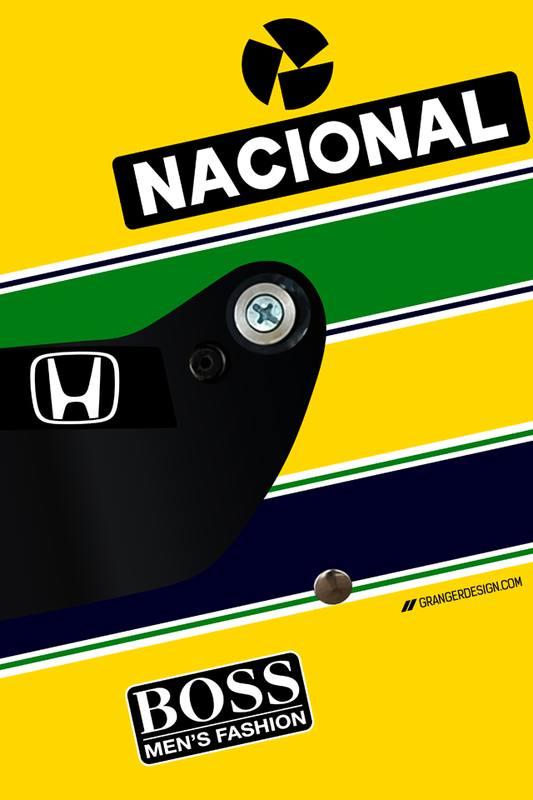 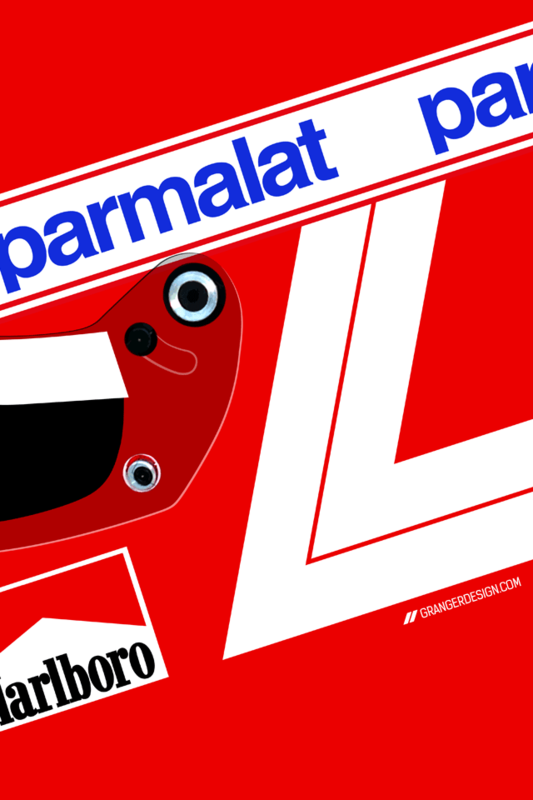 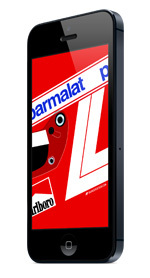 This week i’ve put the finishing touches on a set of retro F1 Helmet Wallpapers for your smart phone. 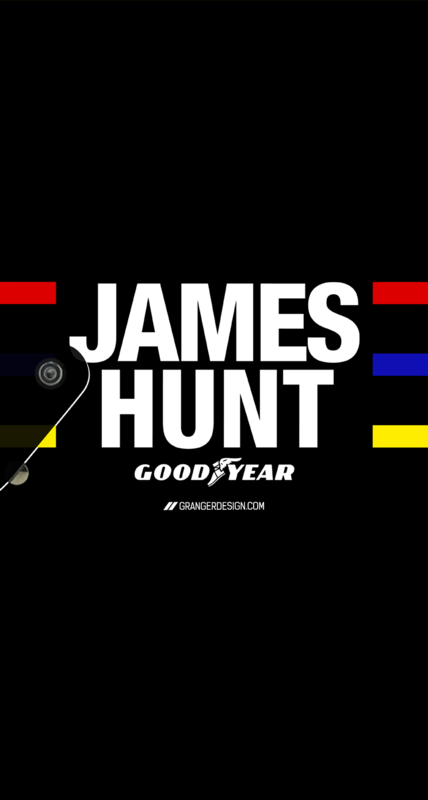 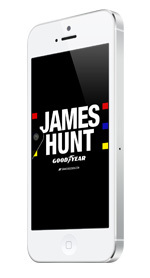 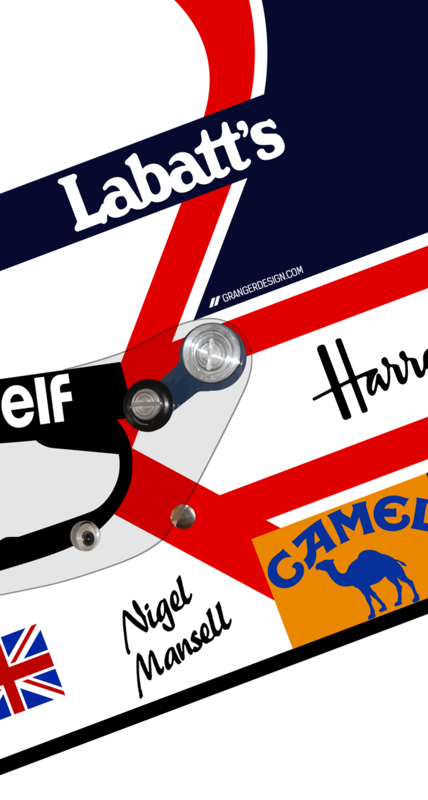 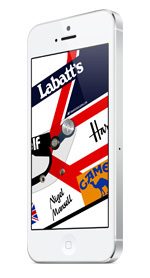 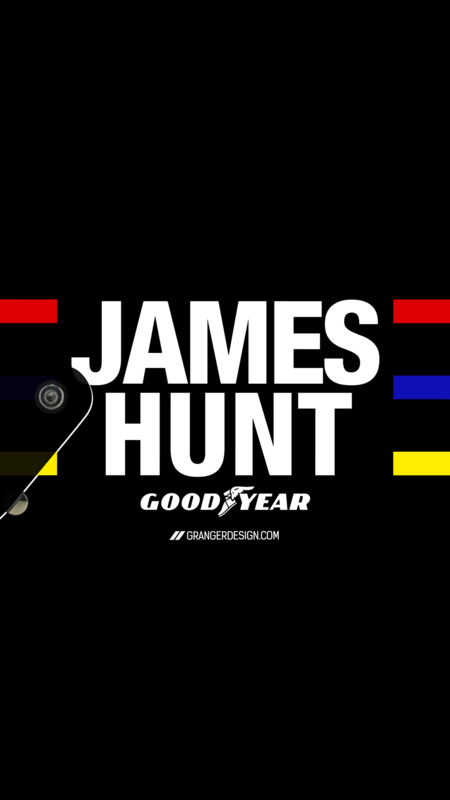 James Hunt, Ayrton Senna, Nigel Mansell and Niki Lauda are covered in this pack. 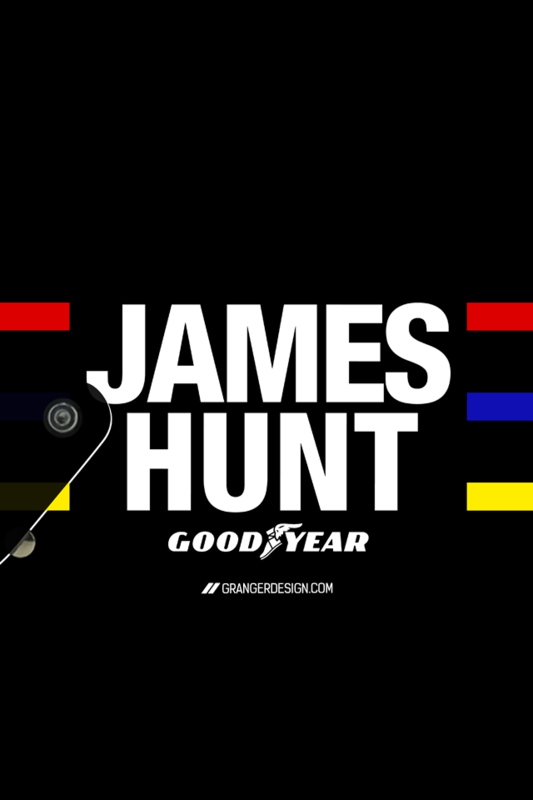 Below are the resolutions for your iPhone, Samsung or Android (1920×1080) phone. 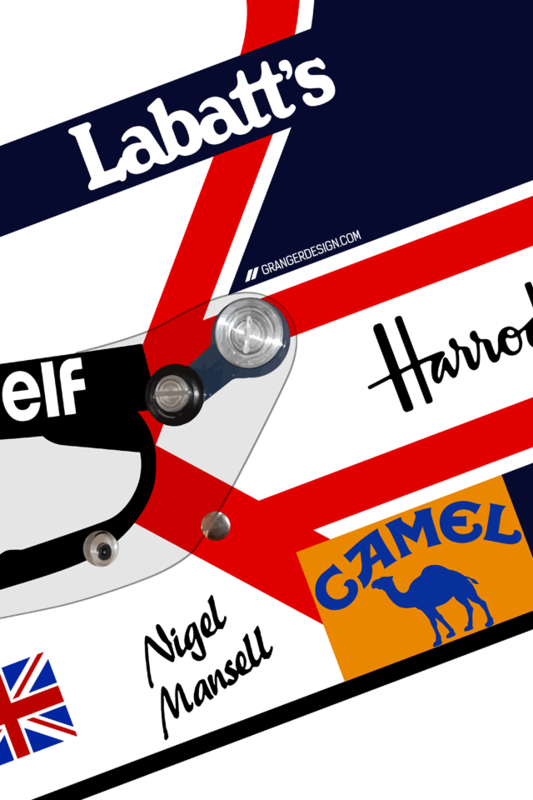 If you’re a fan and want to thank me somehow, jump on my Granger Design Facebook Page and give that a like. 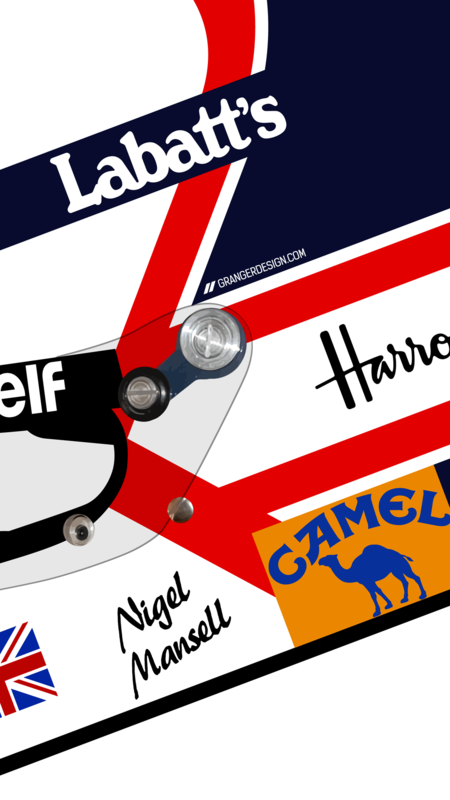 The next pack will be another 4 2014 driver helmets.